For most of us, a cup of coffee is something we cannot start the day without. Everyone has their own favorite brand or go-to place for their morning cup. If you’re like me, sometimes a trip through the coffee stand drive-thru comes down to coffee and late for work, or no coffee and cranky at work. It’s a tough choice. That’s why cold brew pitchers make a lot of sense for busy folks. 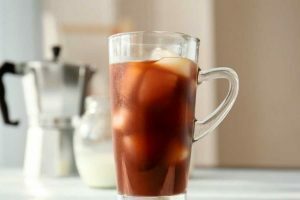 The Handi Home Goods Cold Brew Coffee Maker is a 1.3-liter transparent pitcher which produces perfectly chilled coffee in your fridge. 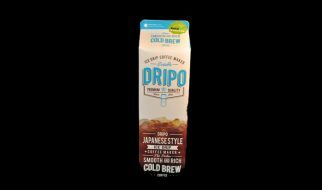 This product steeps coffee slowly in cold water, which ultimately produces a smooth and full-bodied coffee flavor with absolutely no bitterness. 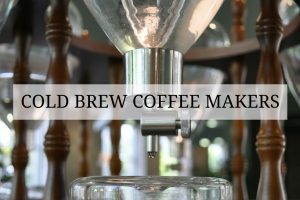 Handi Home Goods is known for all their fine and innovative quality products so, you can be sure that this cold brew maker also lives up to the standards of this brand. 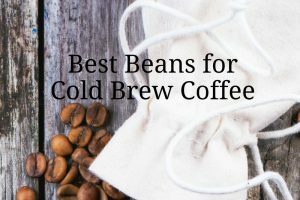 To use this cold brew maker, all you need to do is fill the filter with coarse grind coffee of your preferred brand and add cold water. 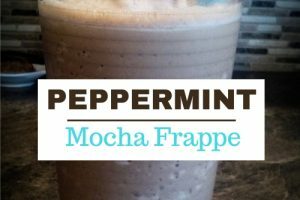 Cover this and leave it in your refrigerator for about 12 to 24 hours and then wake up to the perfect cup of chilled coffee. 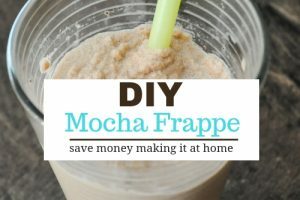 You can have as much you desire and leave the rest stored in the pitcher in your refrigerator for later consumption. This large pitcher holds about 43 oz. 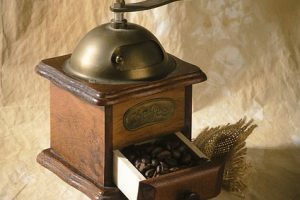 of water, which can produce up to four or five glasses of coffee. 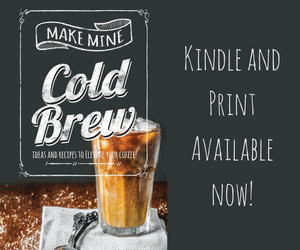 Not only can you make coffee with this product, you can make cold brewed tea, and you can also serve drinks using this pitcher. The quality of this product is high. The pitcher is made out of borosilicate glass and the filter is made of a high-grade 18/8 stainless steel, which is an easy to use and reusable permanent filter. These sorts of filters allow more of the coffee oils to remain in the drink when compared to paper filters. This cold brew maker is dishwasher safe. The company also offers a money back guarantee if you are not satisfied with this product. Large capacity: 43 oz. pitcher gives you enough room to brew enough coffee for several cups. 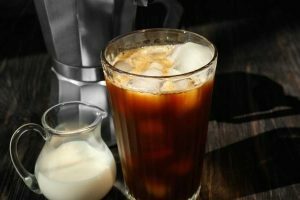 The The Handi Home Goods Cold Brew Coffee Maker is a solid choice in the crowded field of cold brew pitchers. 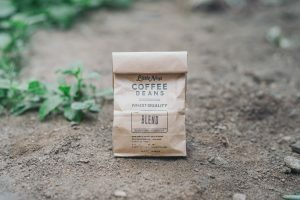 It’s height is probably its biggest drawback, but if you are looking for the option to make large batches of coffee, this is one of your better bets.